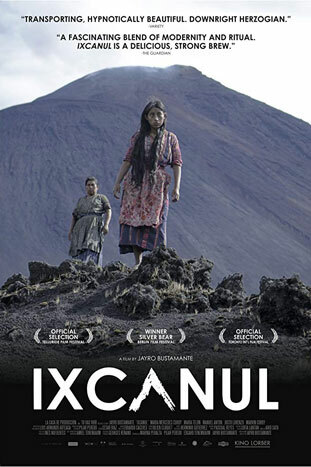 María, a seventeen-year-old Mayan (Kaqchikel) girl, lives on the slopes of an active volcano in Guatemala. An arranged marriage awaits her, but her suitor must first spend months working in the city. It is a world María knows nothing of, but is forced to grapple with when problems arise.